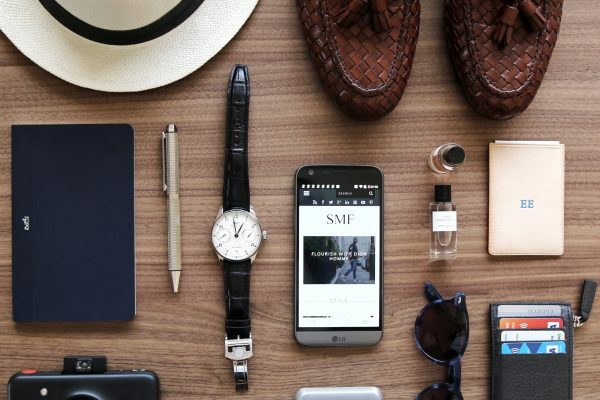 The Art of Essence means timeless aesthetics and innovation for your home. 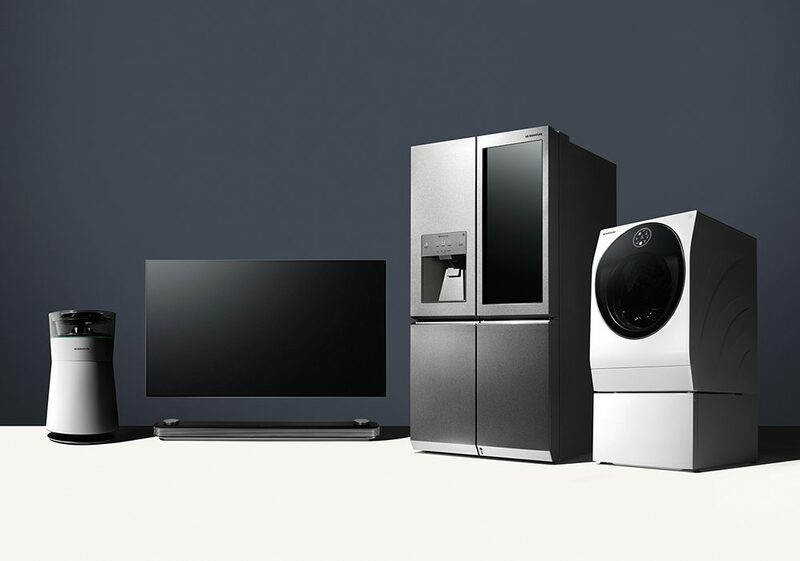 The full range of of LG SIGNATURE products not only incorporate state of the art functionality, but timeless design that complete your home life. To complete my home technology series that started just over a month ago series, we relive the four impeccable LG SIGNATURE products below! This state-of-the-art TV has removed all the elements that distract from viewing and listening. The not so bulky design merges perfectly with the wall, allowing you to immerse yourself in a picturesque reality. 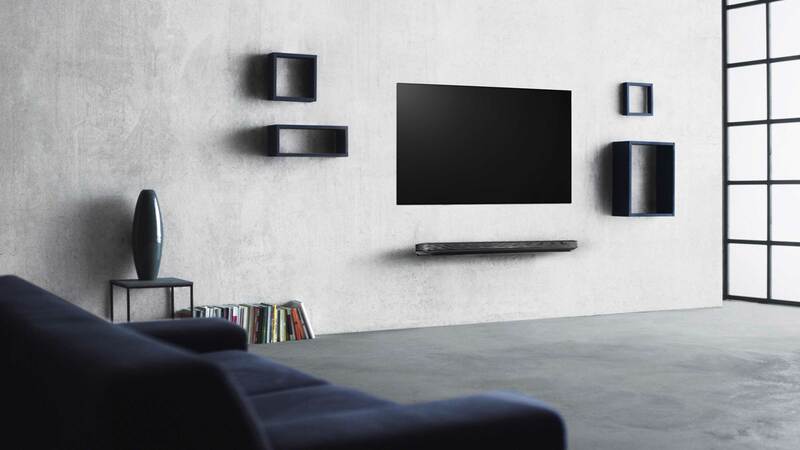 The supreme image quality is revealed only on Perfect Black created by the LG SIGNATURE TV’s self-lighting pixels. Read more about the LG SIGNATURE TV here! Exquisitely designed for the region’s most discerning consumers, the LG SIGNATURE Air Purifierfosters a new sense of refreshment with its ultra-premium look and feel combined with its state-of-the-art technology purposefully built to protect individuals from allergens whilst beautifying its surrounding environment. 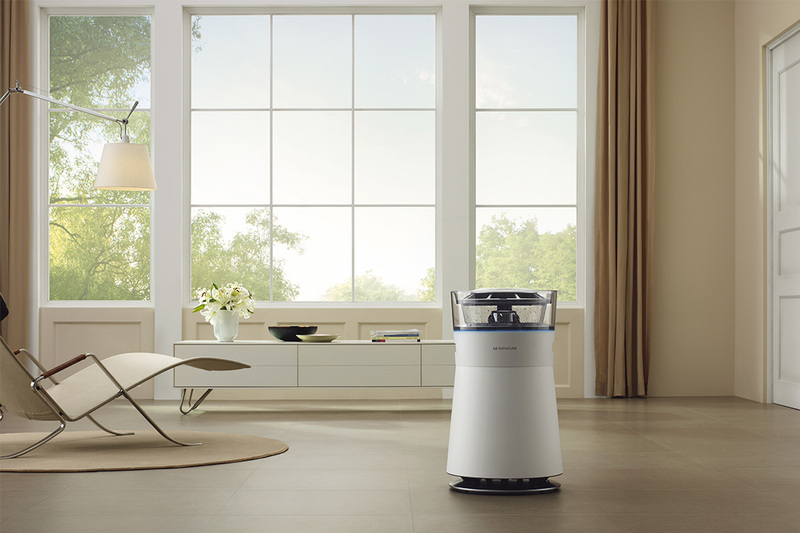 Read more about the LG SIGNATURE Air Purifier here! The LG SIGNATURE refrigerator represents the visualization of essence with a fresh take that is both intuitive and revolutionary. As a nod to its innovative spirit, the LG SIGNATURE refrigeratortakes LG’s award-winning Door-in-Door® design two steps further by adding an InstaView™ feature that turns the opaque Door-in-Door® compartment transparent with two quick knocks. Users can peek inside the easy access compartment without ever having to open the door and the tempered glass offers industry-leading insulation and protection. 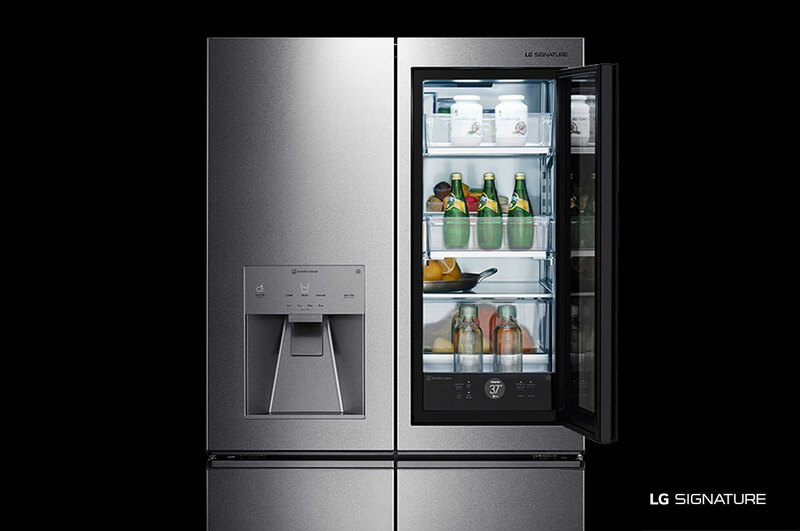 Read more about the LG SIGNATURE Refrigerator here! 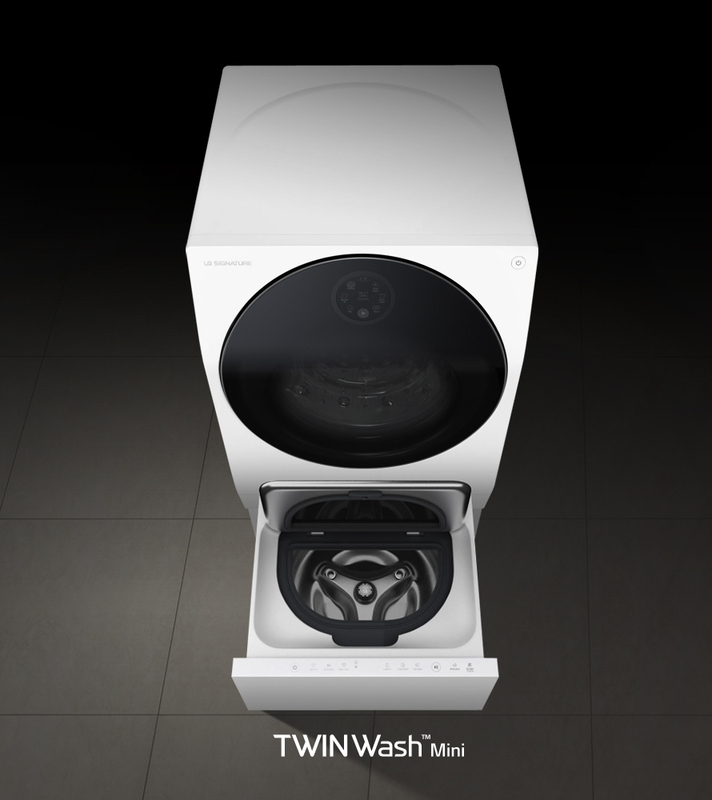 Read more about the LG SIGNATURE TWINWash™ Washing Machine here!